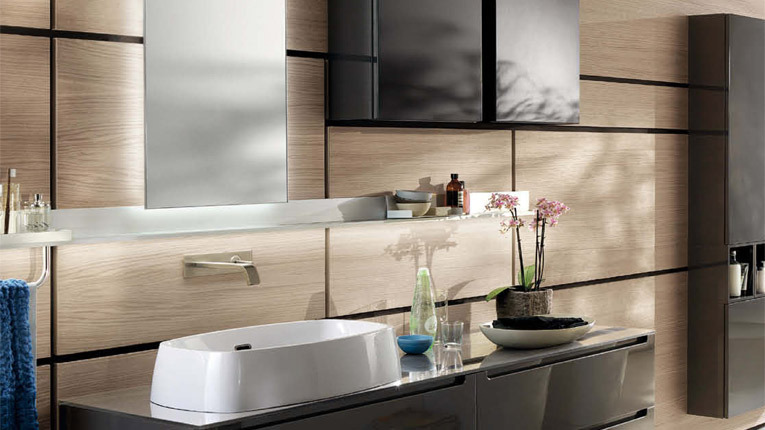 The bathroom, like the kitchen, is a room that has undergone numerous transformations over time. A greater attention for corporial wellness has transformed this space from a room of service to a place to spend time in. Below is how we have interpreted these changes. Carefully furnishing the bathroom has today become an ever-increasing common desire for anyone who is preparing to design their own house. 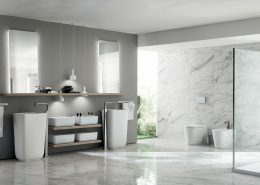 Favoured by the spread of wealth and a greater attention for the body, the bathroom has over time, increased its functions and undergone an aesthetic transformation. Interpreting those trends, Scavolini Bathroom furniture has been designed to meet the requirements of this sector with a great proposal. 50 years of experience and attention to people’s needs have allowed for the creation of a product line with a functional, ergonomic and innovative design. This is reflected in the choice of technologies and materials that allow all surfaces to be resistant for long-term contact with water. Behind Scavolini bathrooms is consistent research for innovative and water repellent materials that can always guarantee the best performances. It doesn’t stop here, as quality and care are reflected in a design called “made in Italy”, developed with Castiglia Associati, which is capable of enhancing every single detail and transforming it into a style element. 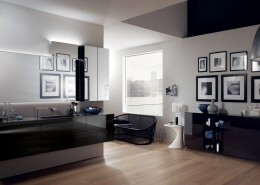 In addition, in each Scavolini model there is also care taken towards maximum comfort. 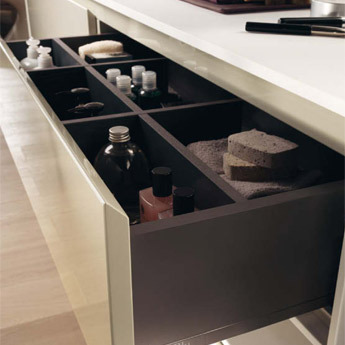 The solutions proposed allow the storing of objects in a functional way for every need. 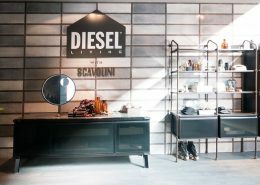 Even Scavolini’s figures speak for themselves and for the versatility of this proposal. 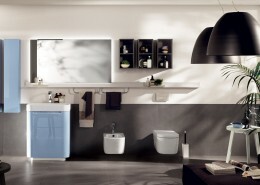 A range of 1800 elements including furniture, accessories, sanitary fittings, baths and shower cubicles. 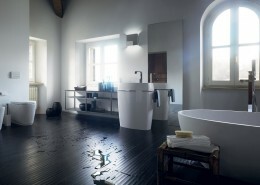 40 exclusive washbasins available in a wide range of materials. 30 lighting systems all focused on a sole purpose: your morning pleasure. 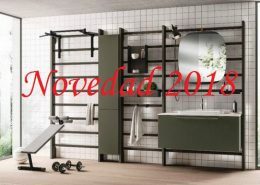 To allow you to make an initial selection, Scavolini has created a general bathroom furniture catalogue, full of ideas and solutions. 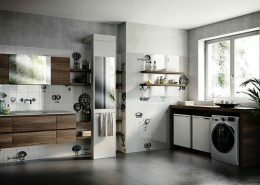 The Scavolini Bathrooms catalogue, complete with all the new Scavolini items, will allow you to appreciate the wide range of models in terms of styles and finishes on offer from Scavolini Bathrooms.